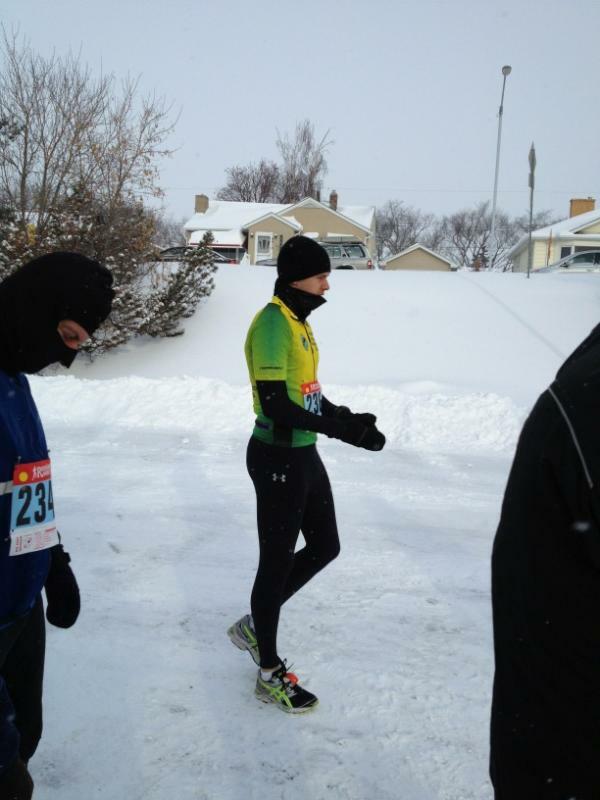 Edmonton Hypo Half Marathon Post Mortem – Tri. Hack. Eat. I ran this as well! Conditions were horrible! !